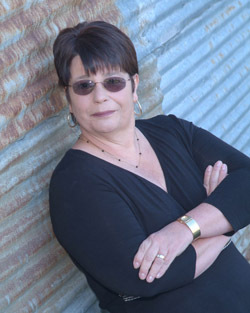 A winner of the University of Illinois’s Defenders of the Innocent Award for her book about a Texas serial killer that helped exonerate Julie Rea of Lawrenceville, Diane has become a highly accomplished and well respected crime author. The author of over a dozen books, Diane continues to draw readers not only interested in mystery and crime, but readers in search for real justice. Her latest book MOMMY’S LITTLE GIRL recounts the life and death of 2 year old Caylee Anthony. It’s available at all online and local book retailers. Diane has recently been featured on TruTv, Justice with Judge Jeanine Pirro, The Joy Behar Show, and several talk radio shows around the country covering the Casey Anthony Trial. Tune in Tuesday, June 21st at 9 PM Eastern, 6pm Pacific to www.party934.com, 94.9 FM Hudson Valley, NY to hear award-winning crime author Diane Fanning.